Dana E. Katz examines the Jewish ghetto of Venice as a paradox of urban space. In 1516, the Senate established the ghetto on the periphery of the city and legislated nocturnal curfews to reduce the Jews' visibility in Venice. Katz argues that it was precisely this practice of marginalization that put the ghetto on display for Christian and Jewish eyes. According to her research, early modern Venetians grounded their conceptions of the ghetto in discourses of sight. 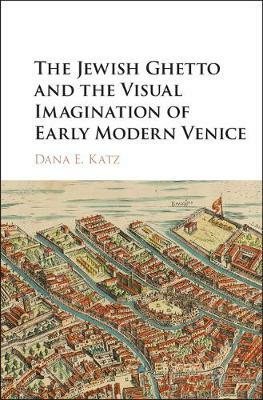 Katz's unique approach demonstrates how Venice's Jewish ghetto engaged the sensory imagination of its inhabitants in complex and contradictory ways that both shaped urban space and reshaped Christian-Jewish relations.